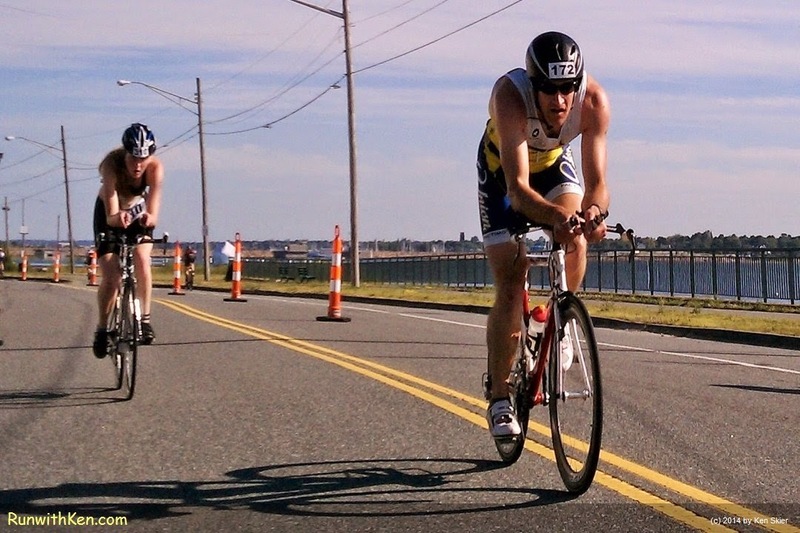 at the Whaling City Triathlon. These cyclists were just behind me. (I wasn't nearly as fast as these two cyclists.